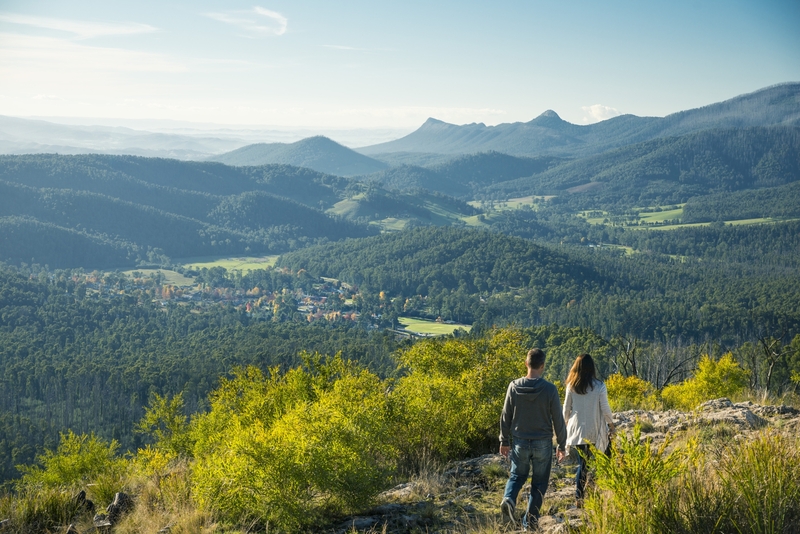 Nestled in the Yarra Valley, Marysville is the perfect location for a weekend escape. 90 mins drive from Melbourne and 25 mins from Lake Mountain, Marysville is ideal for nature lovers. Whether you're visiting during Summer or Winter, there are many activities to get you excited for a visit to Marysville. Breathtaking views, home-grown and quality food and wines, romantic getaways, exciting experiences and elaborate adventures are just part of the reason that these regions entice city-dwellers to visit for a day, a night, even a week at a time. If you haven’t been to the Yarra Valley in a while, it is time to jump in your car take a leisurely drive there now.